Bihar State Tourism Development Corporation (BSTDC) Online Pre-Paid Taxi Service is an initiative to provide best tourist cab/taxi services from Patna Airport to different destinations of Patna and Bihar. We are the best rated not only in terms of taxi/cab services but also in Tourist Bungalow, Cafeteria, Restaurant, Transportation facilities and Ropeway that are provided at various tourists spots in Bihar. BSTDC has taken major initiatives to show the potential of tourist places of Bihar to the World. This website is an effort to provide best quality cab services and easy information to the tourists visiting Bihar. 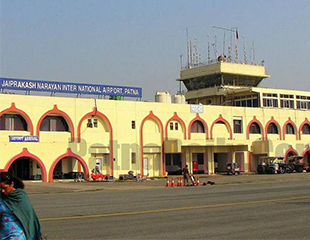 Jay Prakash Narayan Airport is a customs airport located in Patna, the state capital of Bihar in India. It is named after independence activist Jayaprakash Narayan. Patna is classified as a restricted international airport due to its short runway. It is the 17th busiest airport in India, and the annual passenger traffic increased by 47.3 per cent in the year 2017-18. 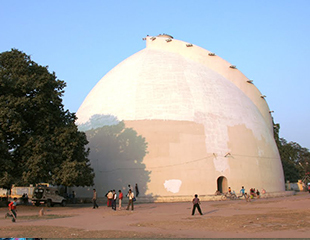 According to a contemporary inscription at its base, the Golghar was intended to be just the first of a series of huge grain stores. In the end, however, no others were ever built. The granary was "part of a general plan for the perpetual prevention of famine in these provinces" ordered in 1784 by Warren Hastings, the then Governor-General of India. The Museum was constructed by the British to conserve and display the historical artifacts found in the vicinity of the state capital. The concept of having a museum arose in 1912, after Bihar and Bengal were separated. 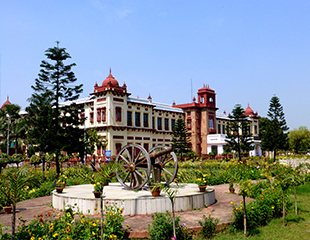 Patna Museum started functioning in 1915 from the commissioner's bungalow, on the campus of A. N. Sinha Institute. 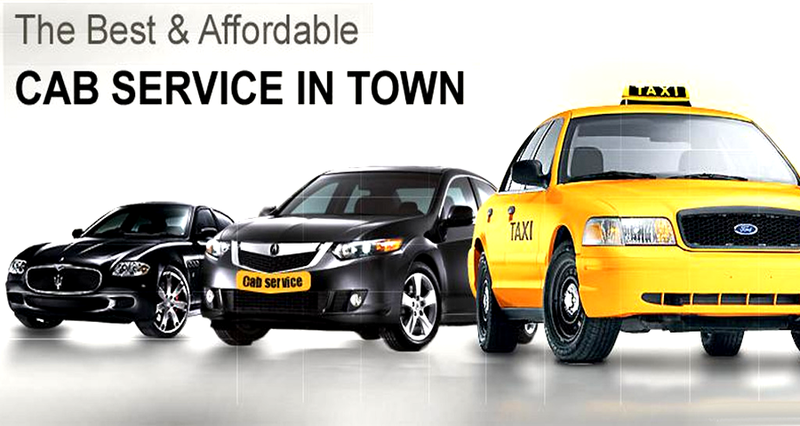 Staying one step ahead in providing taxi, cab and car rental services in Patna and Bihar. We assure you the best quality each time you book our services. We are bound to provide on time services always.